Wirral Country Park was opened on 2nd October, 1973, and was the first country park to be created in the UK. The park is based around the Wirral Way, a footpath which traverses the track bed of the former railway route from West Kirby to Hooton for twelve miles (19km). The railway closed in 1962. The park is large and diverse enough to absorb a wide variety of activities, from walking, riding, cycling, running, birdwatching, picnicking and barbecues. 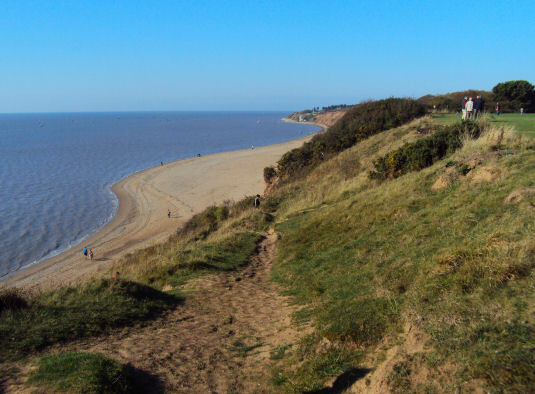 A number of access points, view points and picnic sites along the length of the park allow for short circular or longer linear walks, with good public transport links at either end of the Wirral Way and at various points in between. The wider park takes in 'Cubbins Green' and a woodland gorge 'The Dungeon' both accessible from the Wirral Way. 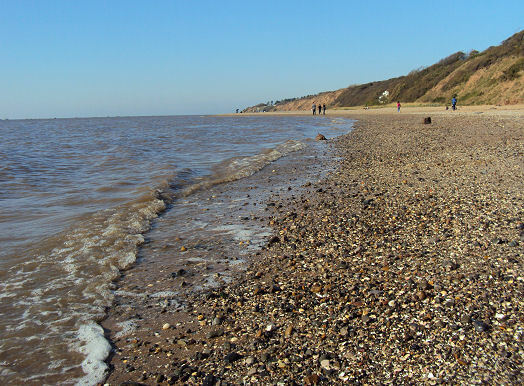 There are two visitor centres along the Wirral Way; near the site of Thurstaston railway station at Thurstaston and at the preserved Hadlow Road railway station in Willaston. Thurstaston Visitors Centre can be regarded as the focal point of the park receiving the main volume of the park's total number of visitors per year. The centre houses a refreshment stand, a shop, a nature exhibit. At Hadlow Road Station in Willaston the waiting room and ticket office have been restored to look as it might have in the 1950s. 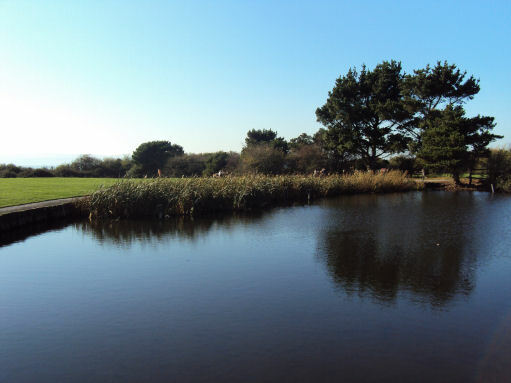 The park edges onto the Dee Estuary, rich in bird life, from Neston to West Kirby. There are excellent views over the River Dee Estuary into Wales from Heswall to Caldy from the raised embankment. As many as 82,000 waders, or up to ten percent of the British population, are counted at any one time on the Dee Estuary during the winter months; while 7 species are present in sufficient numbers to be of international importance. The park is also home to badgers and foxes and to ten species of butterfly identified among the local wildlife.